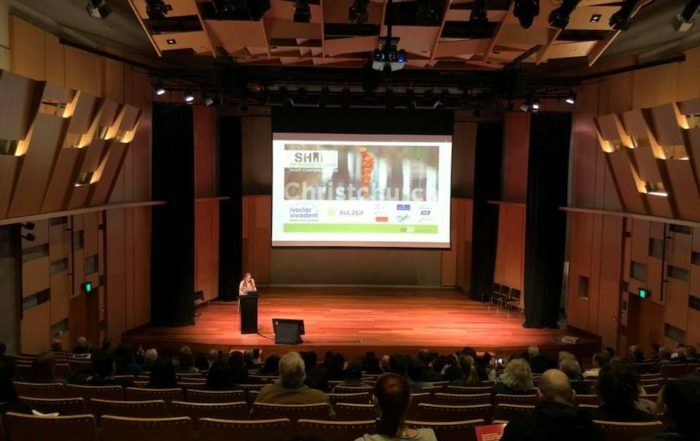 NZIDT Conference 12th - 14th September 2019 - look out Hamilton! The New Zealand Institute of Dental Technologists (NZIDT) is a professional network which facilitates the advancement of dental technology. Our primary aim is to support the professional development of clinical and non- clinical dental technicians, and students. The New Zealand Institute of Dental Technologists (NZIDT) is a professional network which facilitates the advancement of dental technology. Our primary aim is to support the professional development of clinical and non- clinical dental technicians, and students. The NZIDT was incorporated in September 1977, following a merger of the New Zealand Dental Technicians Society and the Dental Laboratories Association. The Institute has a President (elected annually for no longer than two consecutive years) and a National Executive Committee consisting of between eight and 10 members. Semi-autonomous branch committees organise regular meetings in New Zealand’s main centres. What is a dental technologist? A dental technologist (also known as a dental technician) is a highly skilled professional who specialises in the design, construction, repair and adjustment of a wide range of dental technologies. Dental technologists must be registered with the Dental Council New Zealand and hold a current annual practicing certificate. They work closely with practitioners such as dentists, dental specialists and clinical dental technicians, and apply a wide range of techniques that include plaster casting, electro-spot welding, metal casting and polishing, wax modeling, ceramics, wire bending, electroplating and sandblasting. The restorations produced by dental technicians are supplied to your dentist who will provide the clinical treatment. CDTs MUST be registered with the Dental Council New Zealand and hold a current annual practicing certificate. Mission Statement: To facilitate the advancement of Dental Technology in a way that promotes the mutual respect and abilities of our members in a proactive way.